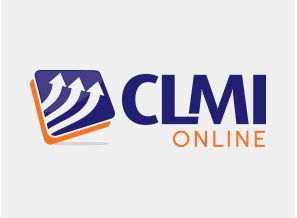 CLMI offers OSHA courses online in 10 and 30-hour options for both construction and general industries. Available through Summit Training Source, these courses have the highest standards in training focused on regulations to prevent accidents in the workplace. 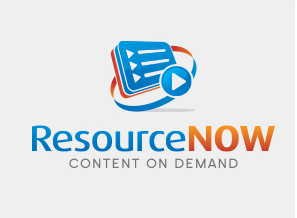 Summit Training Source is a US Department of Labor-OSHA Outreach approved provider that offers courses that are both high quality and cost effective. These OSHA construction and general industry training courses include interactive, award-winning content, videos, and study guides that are current, relevant, and keep users engaged for optimal retention. This training is also available in Spanish. For these particular OSHA courses, online students have 180 days to complete the training, and upon completion will receive an OSHA course completion card. As an orientation to occupational safety and health for employees, OSHA recommends outreach courses. Some states have mandated this training, and certain employers, unions, or organizations may also require you to take this training.